Most of us might like the idea of snowboarding, but find the prospect of facing those cold, snowy mountains a little, well, unappealing. Fortunately, snowboarding simulators are available on the App Store, with one of the most recent being Snowboard Party 2 for iOS. You can download Snowboard Party 2 for $1.99, and it’s optimized for the iPhone/iPod touch and iPad. 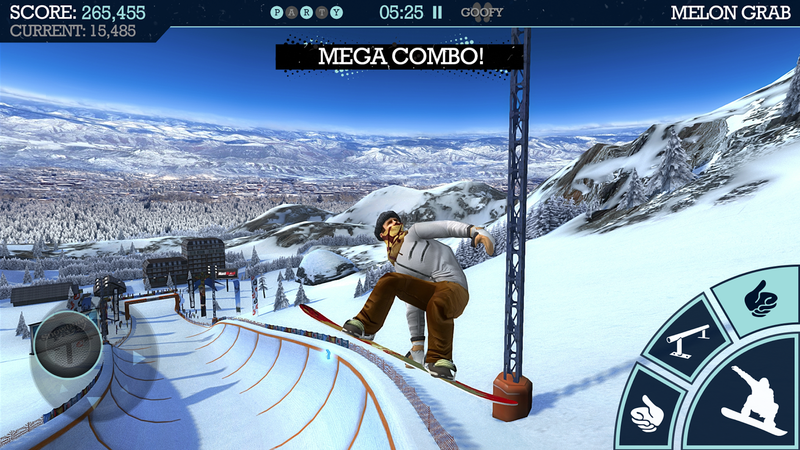 The game lets players enter the adrenaline-fuelled world of snowboarding, and it offers a number of different modes for iOS device owners to dive into. First, there’s a time attack mode, and the aim of the game here is to reach the end of the course as quickly as possible. In the app’s release notes, Ratrod Studio explains: “Executing tricks will give you extra speed and checkpoints will earn you more time. Missing flags will deduct points from your final score.” As such, you’ll need to be daring yet careful in order to gain the highest scores possible. 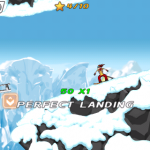 Gamers can also enjoy a “big air” mode, allowing players to focus on delivering massive jumps while descending slopes at high speed. And there’s a “halfpipe” mode, too, that allows gamers to put spins, flips, and grind moves together while tackling some of the world’s biggest halfpipes. 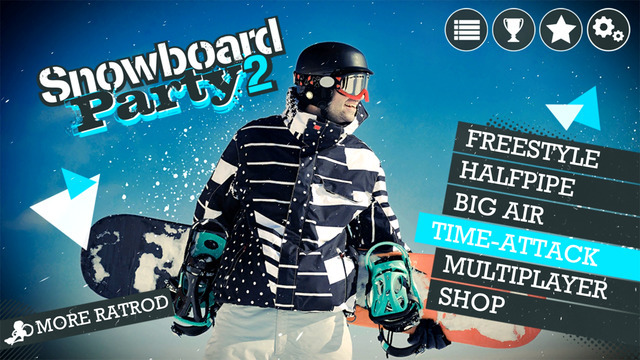 There are plenty of different game modes in Snowboard Party 2 for iOS. FREESTYLE: Freestyle is all about the tricks! The rider uses natural and man-made features such as rails, jumps, boxes, logs, rocks and innumerable other objects to perform the sickest tricks! MULTIPLAYER: Challenge your friends to a snowboard battle and let’s see who can land the baddest tricks! Share and brag your results with your friends on Twitter. 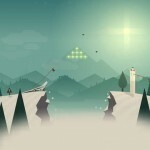 As such, there’s a lot to like when it comes to Snowboard Party 2. Apart from its plethora of different game modes, the application also offers snow fans a huge selection of snowboarders and gear, an in-game tutorial for those new to snowboarding games, customizable controls, and also support for MFi (Made for iPhone) game controllers, too. You can download Snowboard Party 2 on the App Store now, and as mentioned, it’s optimized for the iPhone/iPod touch and iPad. Grab your board — or rather, your iOS device — and take to the slopes now!